Make an outstanding first impression with commercial garden maintenance. From business parks to office complexes, industrial sites to retail centres, attractive landscaping and cared-for gardens are a cost-effective way to impress your customers, as well as providing an appealing work environment for your staff. Great Garden Workz’s reliable, professional team is available to take care of every aspect of your commercial garden maintenance, from the design and planting of new gardens to ongoing tasks such as hedge trimming and general tidy-ups. 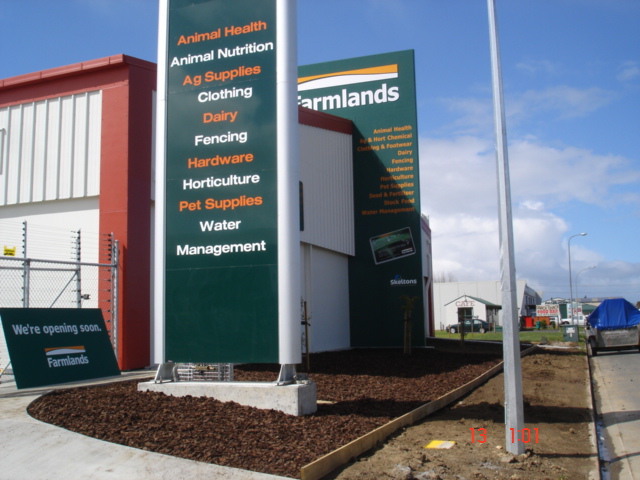 We’re available throughout the Waikato region for one-off visits, or we can put a regular, ongoing programme into place to keep your grounds looking immaculate all year round. Give us a call today on 027 238 2517 to organise a free site visit, or click the button to send us an email.